It all starts with diagnostics. Not just finding a code number but drilling down and finding the actual problem. This takes ASE Certified Master Technician qualifications, years of experience, and using the latest updated diagnostic equipment. 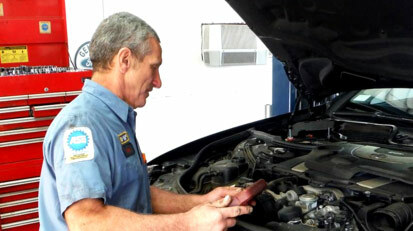 Vehicle should be taken to a reliable repair facility as soon as practical when any warning light illuminates. 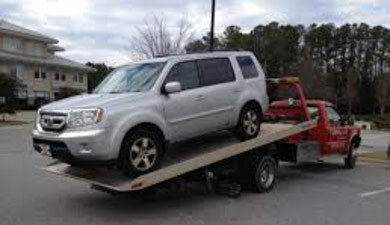 Problems may be minor or more serious but prolonging checking out the light can lead to more expensive repairs, unscheduled inconvenience, and possibly require tow service.